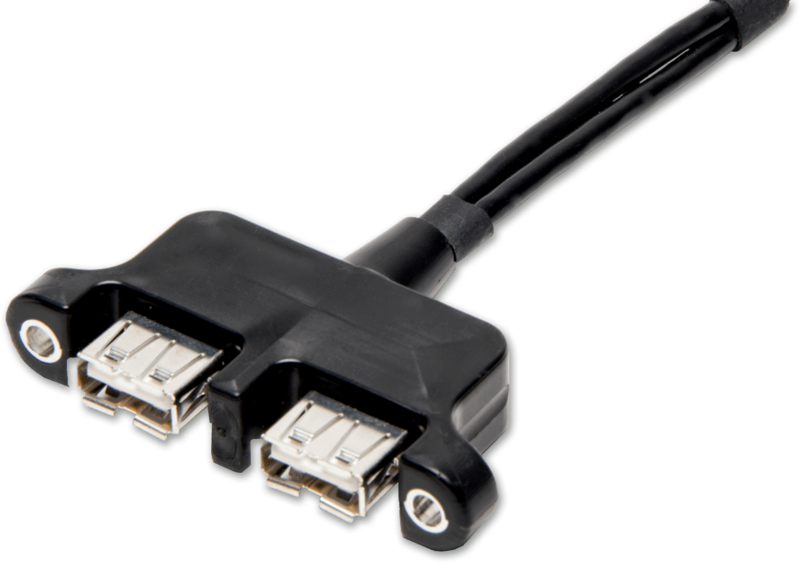 Our molded cable assemblies are designed for long life and reliable performance in a variety of applications. 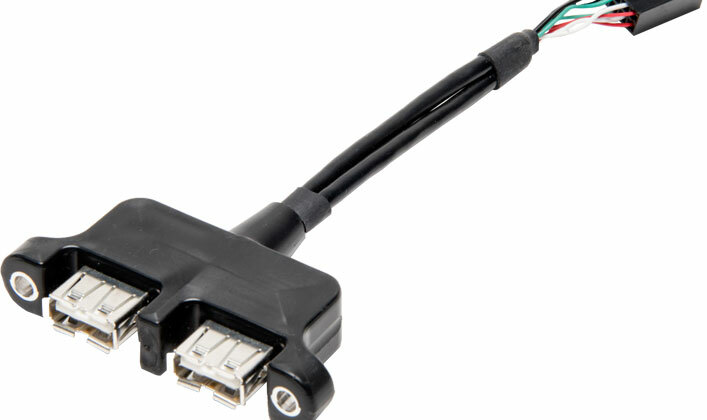 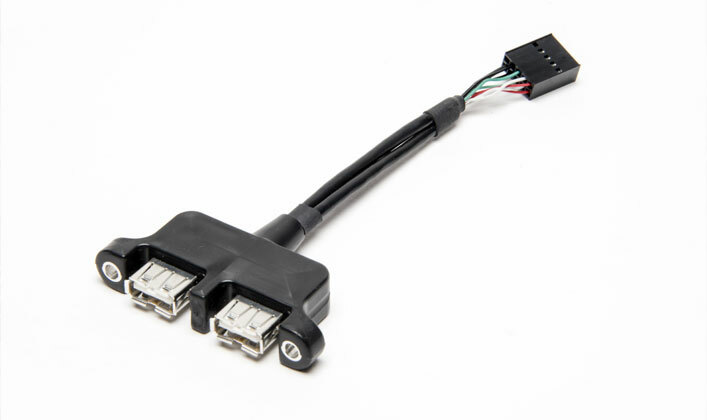 Our molded cable assemblies include straight, right-angle, or customer-specific molded back shells for different connectivity applications. 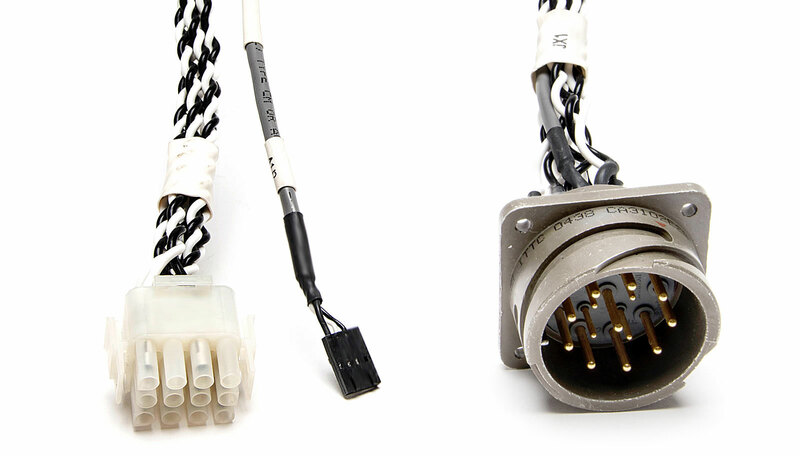 Overmolding circular connectors can improve performance and reduce total cost, while offering significant opportunities for product enhancements, including improved strain and flex relief, and better pull strength. 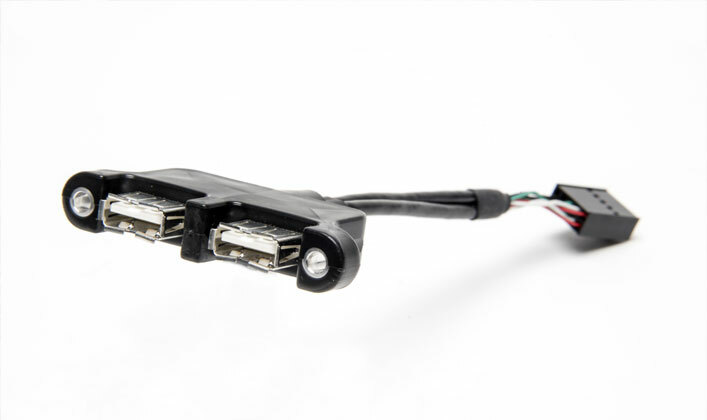 If your molded cable assemblies are rejecting at an unacceptable rate, you may have inherent problems that the overmolding process may eliminate. 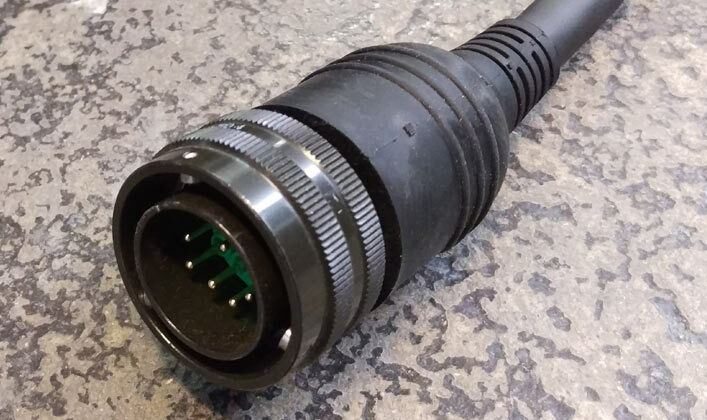 Potting is the process of sealing an Electronic Assembly with a plastic compound or material that protects it from moisture, corrosion, shock or vibration and provides strain relief for cable assemblies. 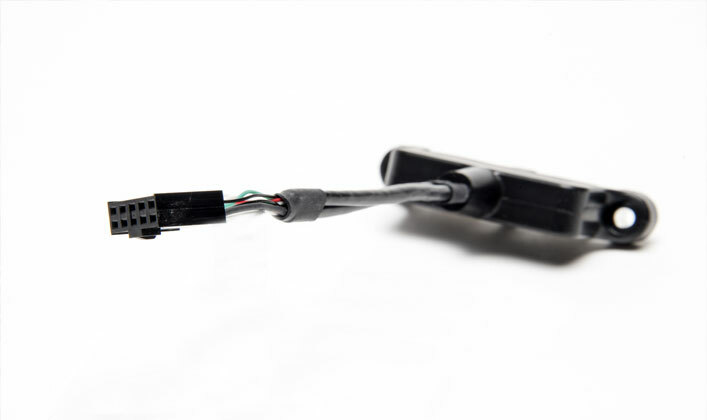 We can perform potting with various materials, including silicone-based materials used in high-voltage applications and two-part epoxy compounds.